An Ebute Meta Magistrates’ Court, Lagos, has released popular singer, Adekunle Temitope, aka Small Doctor. He was reportedly let go with a warning not to be involved in any violent act for the next one year. 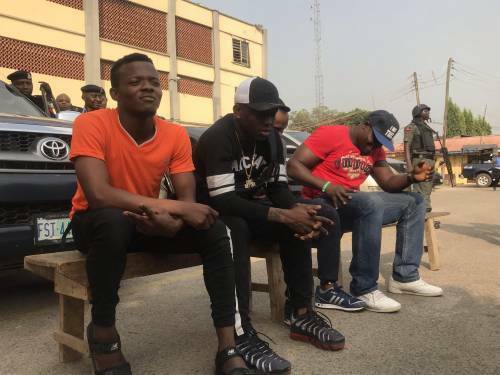 The state Commissioner of Police, Edgal Imohimi, said Small Doctor had in the past fired shots and injured four people, who were admitted to a hospital. Hope he stays out of trouble for his own good.